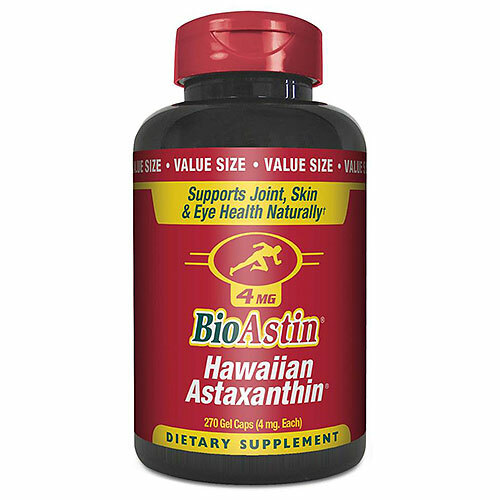 Natural Hawaiian Astaxanthin (from haematoccocus pluvialis microalgae), high oleic Safflower oil, gelatin, glycerin, purified water, natural tocopherols. 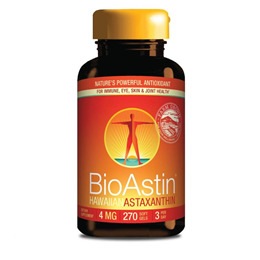 Below are reviews of Nutrex BioAstin Astaxanthin - 270 x 4mg Gel Caps by bodykind customers. If you have tried this product we'd love to hear what you think so please leave a review.